 Britain’s role in Arctic research is managed by the Arctic Office at British Antarctic Survey, which supports the Arctic science community in the UK. Funding by the Natural Environment Research Council for UK Arctic environmental research has steadily risen over the past decade including £15m provided in 2011 to the five-year Arctic Research Programme. Managed by a team at British Antarctic Survey, the programme was designed to enhance the UK’s research effort in the north, and to improve predictions of Arctic change and its potential global impact. 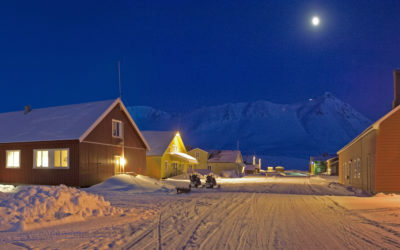 The international research community in Ny-Ålesund, Svalbard – home to the UK Arctic Research Station managed by BAS. The UK is not an Arctic State, but it is the Arctic’s nearest neighbour. In this Policy Framework the FCO has outlined what expertise the UK can offer to help meet some of the long-term challenges facing the region and to ensure a sustainable future. The UK will continue to support and respect the sovereign rights of the Arctic States; the people who live and work in the Arctic; and the unique and fragile natural environment. The UK’s only long-term presence in the high Arctic is the UK Arctic Research Station, which is operated and managed by British Antarctic Survey and located in the international research community at Ny-Ålesund, Svalbard. 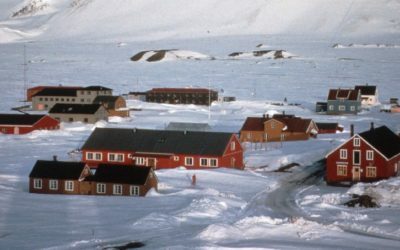 Ny-Ålesund provides a unique polar research environment that promotes cross-discipline research and international cooperation, collaboration and understanding. The UK Arctic Research Station, managed by BAS in Ny-Ålesund, Svalbard. The Station, established by the Natural Environment Research Council (NERC) in 1991, provides logistical facilities and accommodation for researchers from UK universities, research institutes and other recognised organisations (and their international collaborators) wanting to carry out environmental research relevant to the NERC science remit. British Antarctic Survey supports field operations with light aircraft, ice-strengthened research ships and experts in field safety.